Summer is officially here and with some great weather, sunshine and fresh air there is one thing may not seem so fresh. Your car! Once you notice that your car might be less than clean, you start to notice other smells like rotten eggs. If the smells are from your engine, you’ll need to fix what may be causing that odor but if it’s something in the interior, there are special cleaning tips that can help you get rid of it! 1. Vacuum. Most odors tend to become trapped in the fabric in the interior. Many times vacuuming can eliminate these odors. Use the special upholstery attachment on your vacuum cleaner. You want to get every little corner because the smells can be hiding in the smallest places. If you do not think vacuuming is enough then many individuals find that steam cleaning will do the trick. 2. Smoke. Cigarette smoke can make a car smell particularly unpleasant. Smoke can get everywhere including the duct system for the heater and air conditioner. You want to open the hood and spray an air deodorizer through the intake valve to get all the smoke out of the system. Smoke is very invasive and you need to do more than just clean the upholstery. 3. Baking soda. Baking soda always works well to remove odors. If you spilled something on the carpet and a smell lingers, then sprinkle baking soda on it. Rub the baking soda in and leave it for a few hours. The baking soda will absorb any free smells. After a few hours, vacuum up the baking soda. 4. Charcoal. Charcoal is one of the best substances to absorb smells. You will find that charcoal is used in many air and water filters. Grab a chunk of charcoal, the ones you use to grill will work fine, leave the charcoal in the car for a few days, and you will soon find the smells have gone away because they are absorbed into the charcoal. 5. Natural air freshener. Choose a favorite scent and see about masking the bad odors. You can put some vanilla on cotton balls and leave them in the car. If you enjoy the smell of coffee then keep a container of ground coffee in the car. Soon the car will smell like coffee rather than any nasty smells. Many people will also use mint extract or citrus oils. It depends on your preference. For me personally, I love a coconut or tropical smelling air freshener that makes me think of the beach! Bring on the pina coladas! 6. Serious smells. There are several smells that can be dangerous. If you notice a smell of gas inside the car then you probably have a leak. This is a hazard as the gas can ignite and cause a fire. You want to find this leak immediately and get it fixed. 7. Hiring professionals. 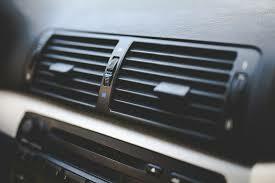 If you absolutely cannot get rid of the smell then see about taking your car to a cleaning professional. This is a more expensive option but they will completely eliminate the smells. Certain smells, such as hitting a skunk, may never come out. There are several ways to help you get rid of your car smells. In one case, a friend had to sell her car because she was unable to get rid of all that smells that were causing her to feel sick every time she got in. Thankfully, without much of a problem, she was able to find a great dealer in the Atlanta location. This quick, easy and affordable company, Sanford and Son Junk Cars, was able to give her a quote within about 60 seconds and pay her cash on the spot! How amazing is that! She was able to get rid of her awful car smell and certainly was able to find a more reliable car to help her get to her destination. If you’re thinking about starting over or just want to take a look at some used cars, this company is the one for you! 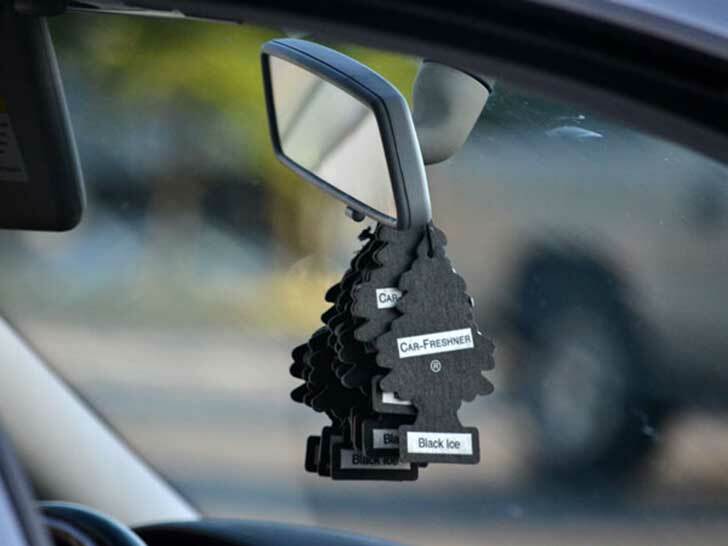 If your car smells, what are some hacks you choose to do to make it smell better?